Are you tired of looking through dirty windows, those very same windows you keep meaning to clean? 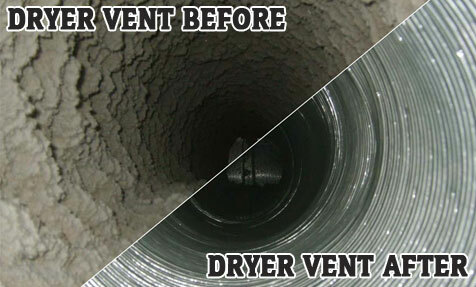 When did you last have your dryer vent cleaned? 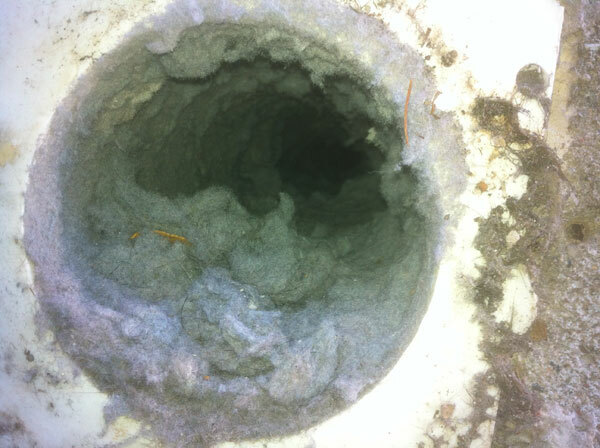 With over 15,000 house fires each year, it makes sense to inspect and clean your dryer vent. Cleaner Windows does not just offer window cleaning, we provide a multitude of services towards the home owner and businesses. With all our services we guarantee you will love the service you receive from the company and our staff, if there is any problem you will not pay a penny until totally satisfied. Keep the bugs out! 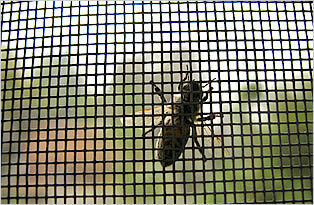 We repair screens on doors and windows onsite. 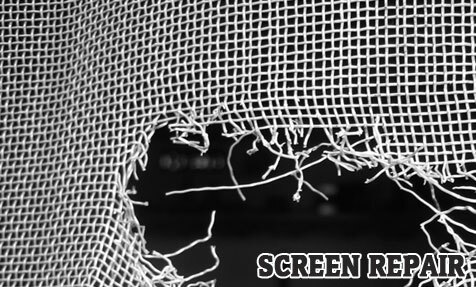 We also have pet proof screens to stop your pets damaging your screens. 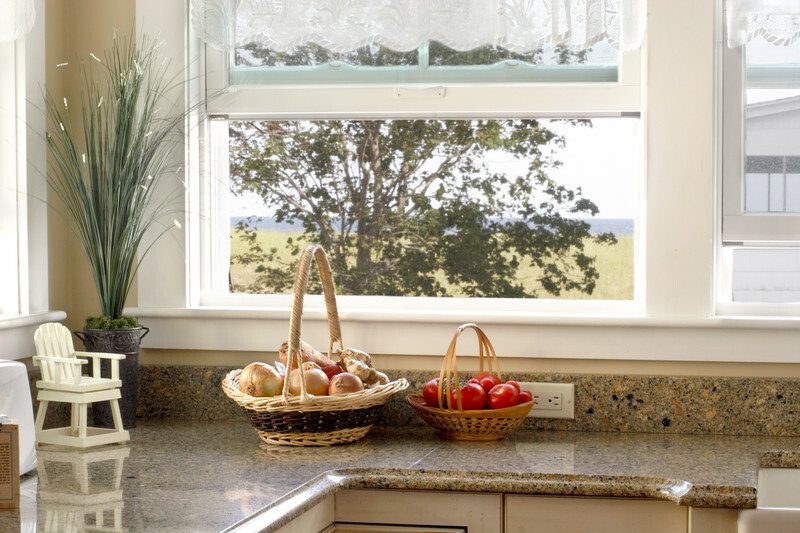 If you take pride in where you live and work, it’s probably time you tried Cleaner Windows. Whether you’re looking from the outside in or the inside out, you’ll soon notice just how much better your windows can look to everyone who sees them. Try our window washing service today and we guarantee you’ll want more! We cater for businesses and residential properties throughout the Burlington, Milton,Hamilton, Waterdown and Oakville areas in Ontario. Call us today and book your first appointment. We guarantee it will be the first of many. So You Thought you Knew all About Window Cleaning? Think again. We’ve got an amazing system to share with you. Traditionally window cleaners have arrived to do their job with long ladders. But we don’t do things like that anymore. Now we have a completely new and efficient system to show you, and it’ll soon have your windows sparkling like new. Curious? We thought you might be! Read on to find out more about what we offer, or call us now to arrange your first appointment. 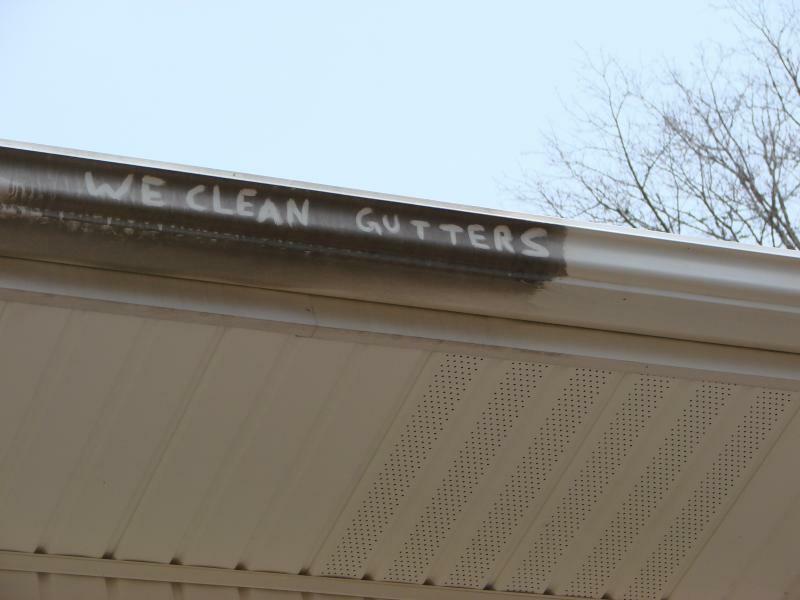 No ladders means a faster and more efficient clean. 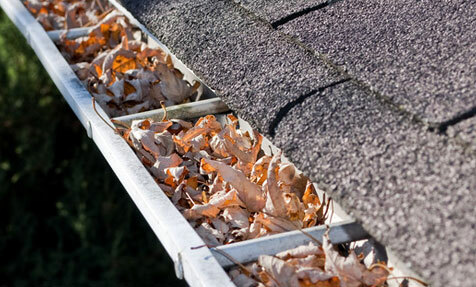 It also means no hassle and a service that outperforms the old and worn out ‘ladder and bucket’ routine. Don’t get us wrong, we do still carry a ladder and buckets but mainly for insides with high windows that cannot be reached. We have brought window cleaning in Burlington into the 21st century! The system works by using a carbon fiber pole that can be extended a long way up the side of the building to reach all the windows that need to be cleaned. Water is pumped through the pole, meaning all the windows can be cleaned in quick succession. No more stopping to refill tiny buckets – the whole job is done more quickly and efficiently than anything you’ll have seen before! If you care about the environment you’ll appreciate how environmentally friendly our ladder-less window cleaning system actually is. It works by using pure water and nothing else. 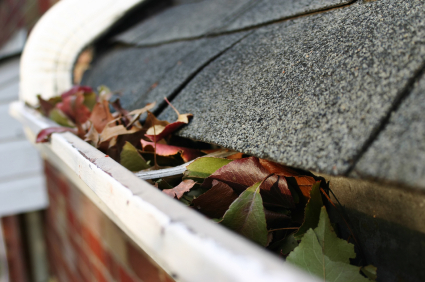 No chemicals, nothing to harm the environment and nothing to cause any damage to your home. We only use filtered pure water, filtered on site using our filtration system and fed up the pole system to clean your windows. Not only is this great for the environment it’s also great for your windows. You’ll be able to see the difference straightaway. If you’ve ever had traditional window cleaning before and they’ve left troublesome streaks on your windows, you don’t need to worry about experiencing the same thing here. The pure water cannot leave any streaks behind at all since we have removed any solids already, and since there are no additives or detergents either, you can see just how streak free, clear and sparkling your windows will be once we’ve finished with them. 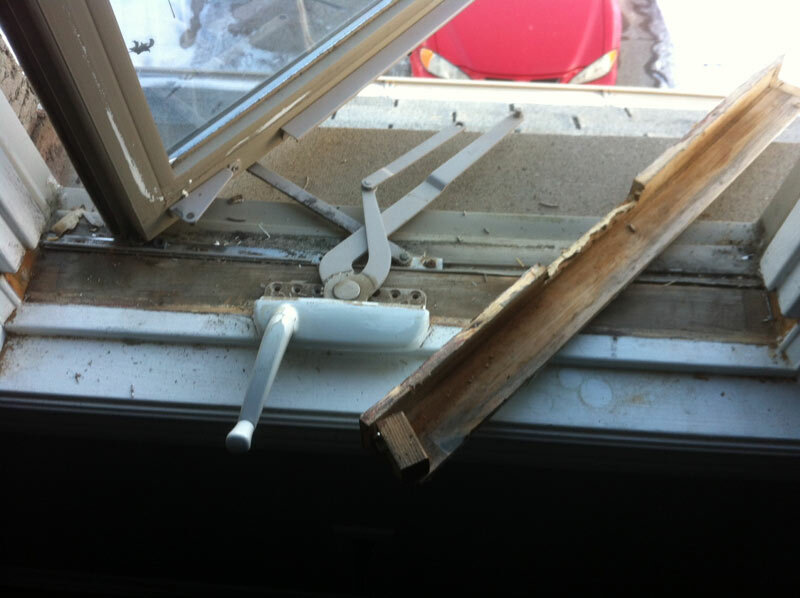 Don’t try anyone else – try Cleaner Windows and get your Burlington windows cleaner today – guaranteed. 100% Privacy at All Times – Thanks to Our Ladder-less Window Cleaning System! Don’t you just hate walking around upstairs in your house only to see a window cleaner hovering outside the window as they clean them? It’s no wonder you’d normally feel self conscious and want to close all the curtains or blinds. It’s just one more reason why more and more people are hiring us to clean their windows – and stay on ground level while we do it. 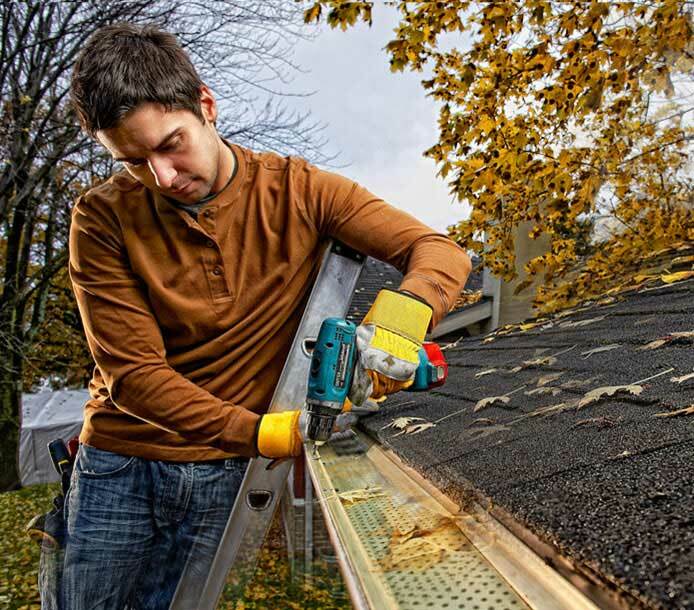 If you’ve ever watched as a window cleaner carefully placed his ladder against the side of your house, hoping he missed the windowsill or that crumbly piece of brick, you’ll know how hazardous ladders can be. That’s why we’ve ditched the ladders in favor of using our ladder-less water fed pole system. 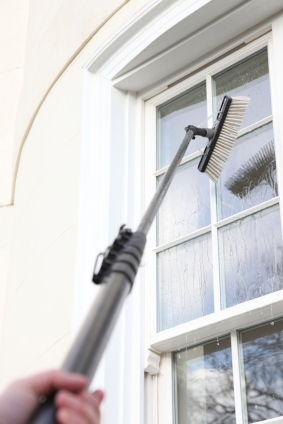 It also means we can safely clean ALL the windows in your property without leaving the safety of the ground. You’ll also see that there’s no waiting around for ladders to be moved or repositioned. We can walk side to side with our pole system and reach even the hardest to access places. If your property has windows that are difficult to access via ladders, you’ll find the Cleaner Windows service to be a refreshing change. We are fully insured and offer customer service that sparkles just as much as those freshly cleaned windows! You don’t have to worry about any damage when Cleaner Windows comes out to clean your windows for you. Our water fed pole system is far safer than the old way of cleaning windows and we’re fully insured against all eventualities as well. 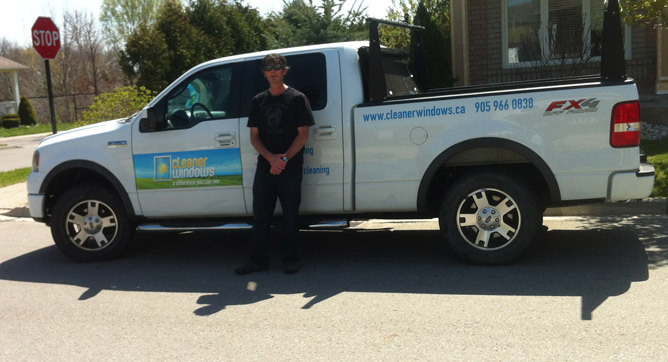 Feel confident in hiring a Burlington window cleaning service that really does make a difference. Burlington Window Cleaning Both Residential and Commercial Book Today! It doesn’t matter whether you want your windows cleaned at home or you’re looking to hire a team of window cleaners in Burlington to keep your commercial building looking its best at all times. We cater for all kinds of buildings and requirements up to 3 stories high. 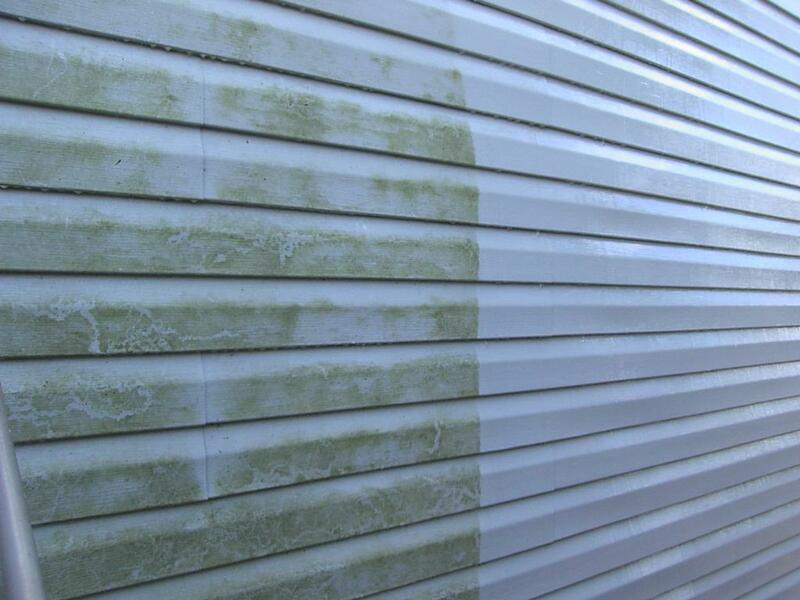 All you have to do is contact us and we’ll show you the Cleaner Windows difference. Whether you want half a dozen windows cleaned or a hundred, we’ll tackle any job you have for us – quickly, efficiently and with pride. My name is Iain Stubley, owner and operator of Cleaner Windows, if you’re not 100% happy with the window cleaning results you get from Cleaner Windows, you will not pay a single cent until you are satisfied. All you have to do is let us know. But we’re positive you’ll be so delighted with the results, the only reason you’ll call us is to book your next appointment. If you’ve read the above information the chances are you’re about to make that phone call to book us for the first time. We’ll always be happy to hear from you and we look forward to showing you what our water fed pole system is capable of. If it’s more convenient you can contact us for a free quote and we’ll get back to you as quickly as we can. Our aim is to make every customer a happy customer, and we’d love to have you as a customer. Let us show you how good your home, office or commercial premises could look from now on.